Headquartered in New York, Cadillac was founded way back in 1902 by William Murphy, Lemuel Bowen and Henry M. Leland. 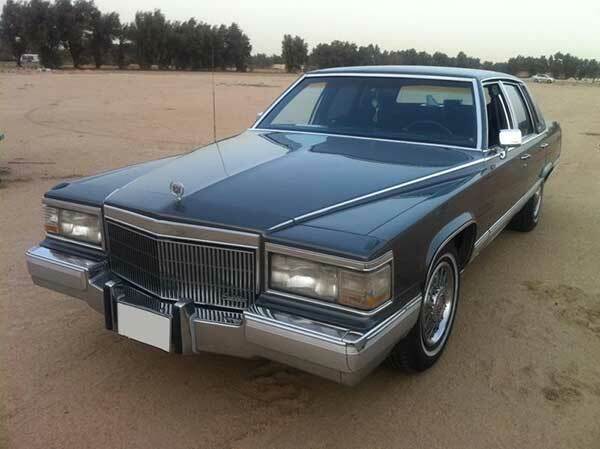 The Cadillac history is very interesting, as it faced several challenges in the company’s timeline. It was formed by the remnants of the Henry Ford Motor Company, when upon a dispute between Ford and his investors the company was forced to shut down. Lemuel Bowen and William Murphy (Ford’s Financial Bankers) were ordered to call in an engineer to prepare for the liquidation of the company’s assets. Continue reading to learn more about the company’s logo, history and latest models. The engineer (Henry M. Leland) decided it was useless to let go of the company and persuaded Lemuel and William to continue producing vehicles using his single-cylinder engine. Once the engine was tested and proved to be working, Henry M. Leland earned Murphy’s and Bowen’s trust, thus a new company was born named the Cadillac Automobile Company. The company was named after a famous French explorer, who founded Detroit in 1701. Soon after its inception, Cadillac’s first automobiles, the Tonneau and Runabout were introduced. These vehicles were a type of horseless carriages and were powered by Leland’s single-cylinder engines, but looked incredibly similar to Ford Model A. This is where the company began its long journey of new innovations and technologies, contributing greatly to American cars. After being purchased by General Motors in 1909, Cadillac became GM’s prestige division, which was responsible for producing commercial vehicles and institutional vehicles, such as funeral home flower cars, hearses, ambulances, and limousines. 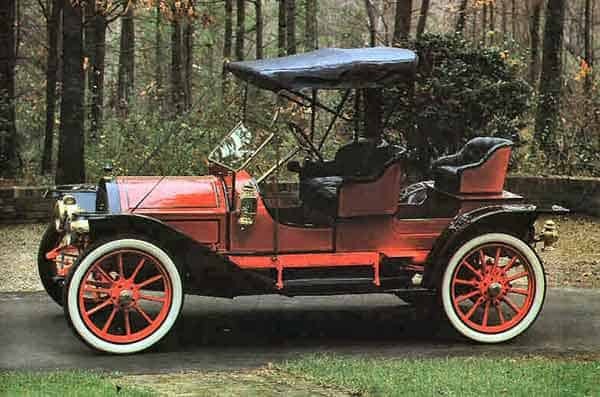 By 1910, the company introduced the first car to ever be built with a closed frame body-style. 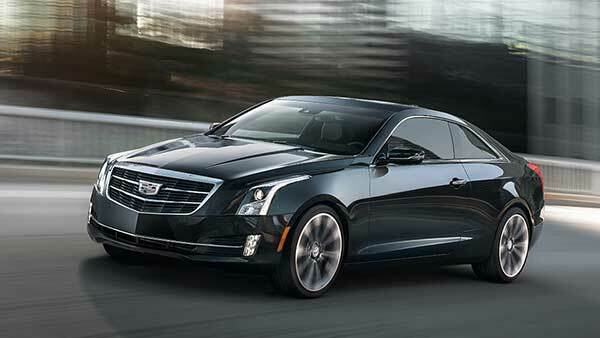 Soon enough, Cadillac introduced vehicles which had an electric powered ignition and headlights system. Therefore, this major innovation led to the company winning the Dewar Trophy twice. The company also created the first mass-produced v8 engines and pioneered the use of fast-drying Duco Lacquer Paints. Not to mention, in 1930, the company also introduced the world’s first V-Type 16-Cylinder engine in passenger cars that was powerful, smooth, and quiet with an HP of 160 and torque of 120 lb-ft. In 1937, the Cadillac Lasalle V8 set a new high speed record of 82 MPH and even managed to introduce the only vehicles to have sunroofs in America. The early 40s was a successful time for Cadillac, as the company introduced cars with fully automatic transmission, known as the ‘Hydra-Matic Transmission’. In 1944, Cadillac launched the famous M-24 Tank which was of great use during the Second World War, powered by a Hydramatic Gearbox and Cadillac V-Engine. By the end of the 1940s, the company had gone the extra mile having introduced a new, small and more economical and efficient V8 engine. In the 1950s, Cadillac introduced the most famous and of course, the American Dream Car with a record of over 23 years, the Cadillac Eldorado. Other innovations included the first automatic headlight dimmer (Autronic Eye), signal-seeking automotive radio, and the first wrap-around windshield. In the 60s, Cadillac still didn’t fall back on adding more innovations to the automotive industry and gave a good start to the new decade, with the first automatic vacuum operated parking brake release, first sidelights in the front fenders, automated air-conditioning and heating system, the first tilt or telescopic steering wheel, and also the first car with power steering solution. In fact, Cadillac became the first automaker to offer power steering as standard equipment on all vehicle models introduced. By the end of the 60s, Cadillac introduced the first American car which used closed cooling system and even introduced the famous dual comfort 40/60 seats. In 1970, Cadillac offered an advanced computerized rear-wheel skid-control braking system, known as the ‘Track Master’ and even pioneered the use of the compulsory safety requirement nowadays the air cushion restraint (airbag) system. In the 80s, Cadillac introduced cars that came equipped with electronic fuel injection systems and even introduced the catalytic convertor. In the 90s, Cadillac was the first American luxury car manufacturer which implemented the 365-days a year, 24 hours, 7 days a week, roadside assistance program. Additionally, it even introduced the first vehicle that featured the all-new traction control system. The company is even known to introduce the first V8 engine that had 32-valves and even pioneered the thermal-imaging technology or night-vision. The same year, Cadillac goes on to win the Malcolm Baldrige National Quality Award. Additionally, the company also introduced a limp home feature that enables the engine to run for 50 miles without the need of engine-coolant. Not to mention, Cadillac even created a unique induction system for perfect fuel distribution which can be found in almost all of its vehicles. The company now stands as one of the most famous and best manufacturers around the world and has managed to won the Car of the Year award 5 times. Not to mention, the company is responsible for more than half of the new technologies and innovations that are seen in cars today. Therefore, it holds a great reputation in the car technology category. Cadillac is now more than 100 years old and gave the start of the new decade with award-winning concepts for high-performance vehicles, sedans, and passenger cars. It even holds the title of introducing the fastest V8 production sedan of the world setting a record time of 7:59:32 on the famous and the legendary Nurburgring in Germany. We hope you enjoyed the information about the Cadillac emblem and the history details of the company. We tried to mention all the important events in the timeline of Cadillac. You might want to check out a list of all automakers to learn more about other companies.